Members of Congress are working to get the entire report from Robert Mueller regarding possible collusion with Russia and President Donald Trump released. UNITED STATES—Members of Congress from both the Republican and Democratic party have asked for a copy of the findings in the Robert Mueller investigation. The document, which is approximately 300 pages long in its entirety is currently not available to the public. Attorney General William Barr did report his intention to have the report available by mid-April. Democrats in Congress authorized a subpoena on Wednesday, April 4 to obtain the full report. 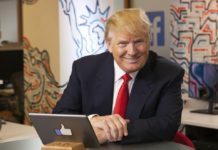 The investigation which looked at President Donald Trump’s possible collusion with Russia to impact the 2016 Presidential election revealed no collusion between the Commander of Chief and Russia. 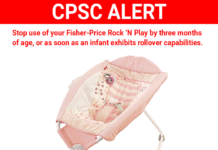 The report was released to Attorney General William Barr on March 24. 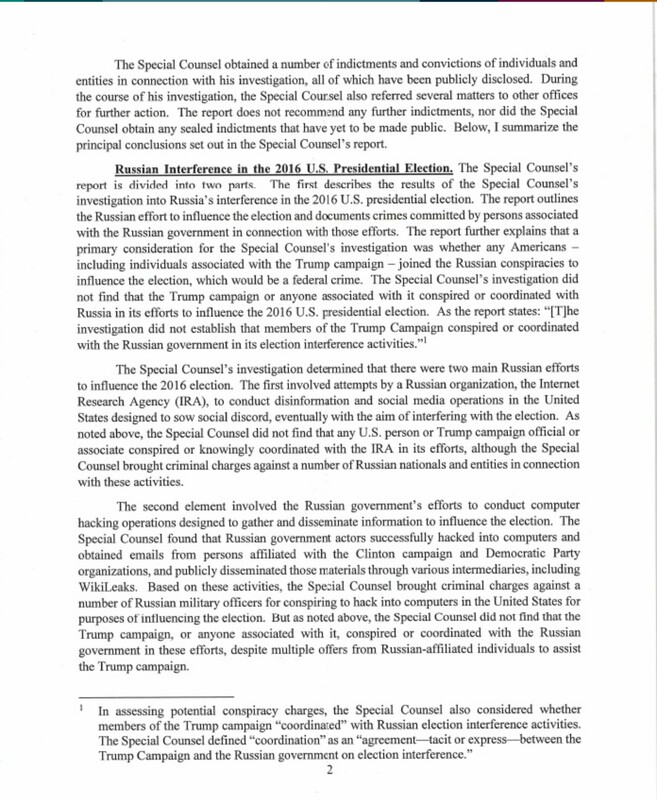 The letter from Barr reiterates that Robert Mueller and his Special Counsel thoroughly investigated allegations that members of the presidential campaigns of Donald J. Trump, and others associated with it, conspired with the Russian government in its efforts to interfere in the 2016 U.S. presidential election, or sought to obstruct the related federal investigations. 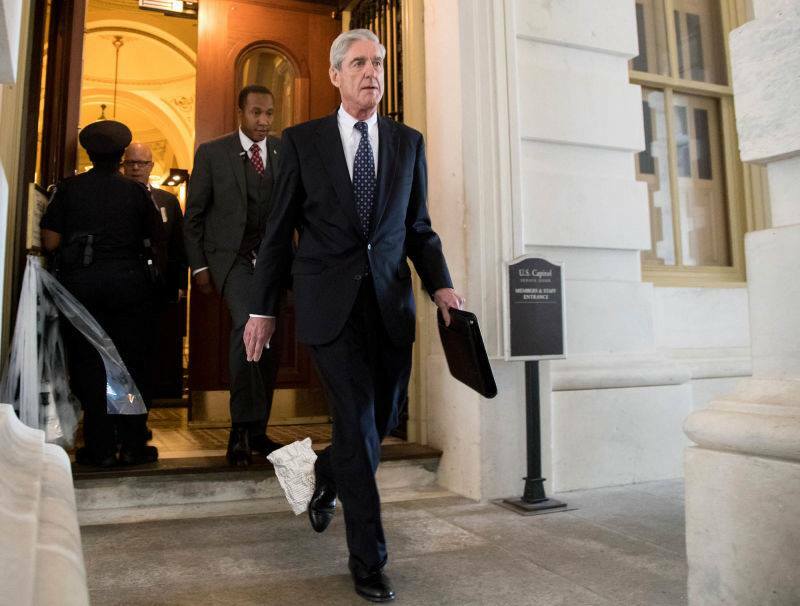 In the report, the Special Counsel noted that, in his investigation, he employed 19 lawyers who were assisted by a team of approximately 40 FBI agents, intelligence analyst, forensic accountants, and other professional staff. Over 500 search warrants, obtained more than 230 orders of communication. “The Special Counsel’s investigation did not find that the Trump campaign or anyone associated with it conspired or coordinated with Russia in its efforts to influence the 2016 U.S. presidential election,” states Attorney General Barr.